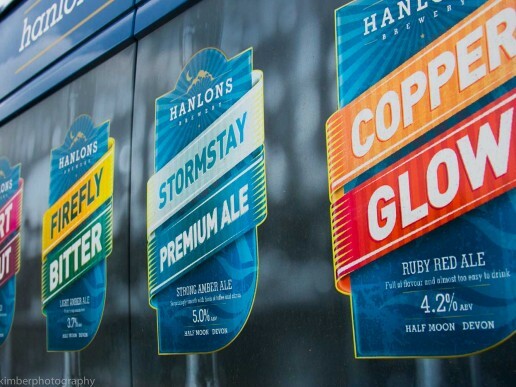 As well as producing a great range of beers for some of your favorite pubs, Hanlons also offer a fully licensed bar and restaurant called Beer Factory and Kitchen @Hanlons. 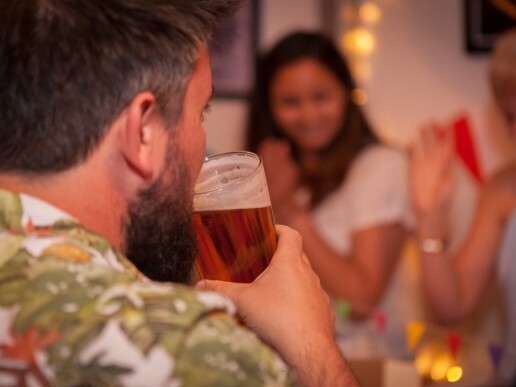 Beer Factory and Kitchen is the amalgamation of two successful independent businesses; La Cantina South West and Hanlons Brewery. After holding amazingly successful popups at the Brewery, with Hanlons producing their delicious beers and La Cantina much loved street food van serving their epic burgers and hip sides the two enterprises decided to join together on a permanent basis to form Beer Factory and Kitchen in February 2019. .
Beer is of course never in short supply, but you can also enjoy locally sourced, farm to plate, rustic comfort food. 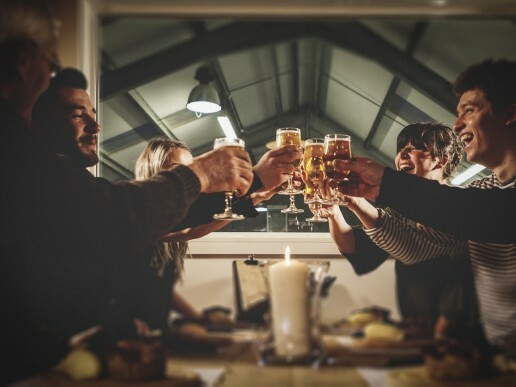 in a cosy setting, overlooking the working brewery. Keep your eyes peeled for some of our up and coming events.